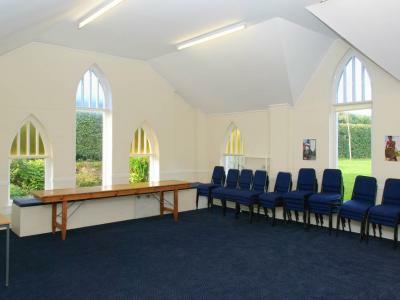 Kingswells Parish Church has rooms available for hire by local groups or for children’s parties. 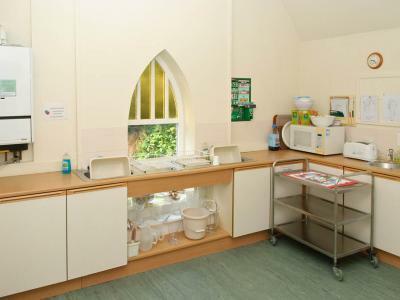 Use of the modern kitchen and toilet facilities (including disabled toilet) are included in the hire, although at certain times it may be necessary to share the facilities with other hall users. 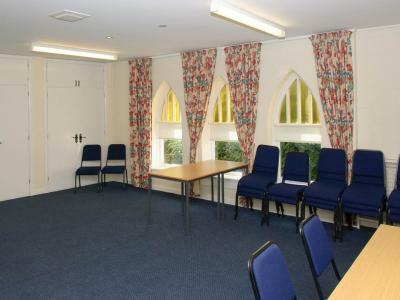 If you would like to hire one of the rooms, then please click the button below to submit your booking request, or phone Charles Skene on 01224 743133. Charles will then get back in touch with you to discuss your request further. 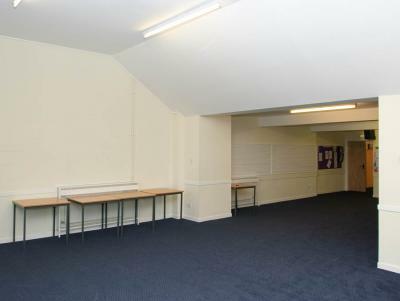 Want to book the halls? Call Charles on 01224 743133 or fill in the form below. Please fill in your town/city. Finlay RoomWhyte RoomChildren's partyBoth roomsNot sure Please make a room choice.